Craft feature :adhesive hologram sticker,or hologram printing,anti-counterfeit ,etc . There are two kind of hologram card for your reference. 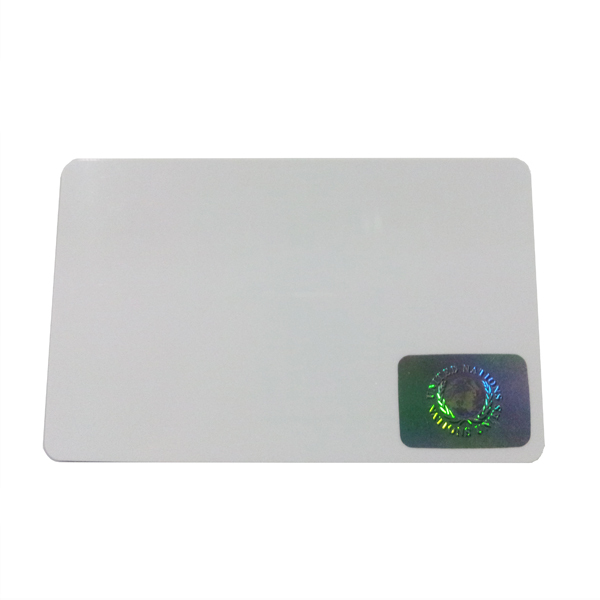 First , Holographic PVC card ,which is a card with wallpaper design hologram transferred onto surface of card by hot stamping process directly. 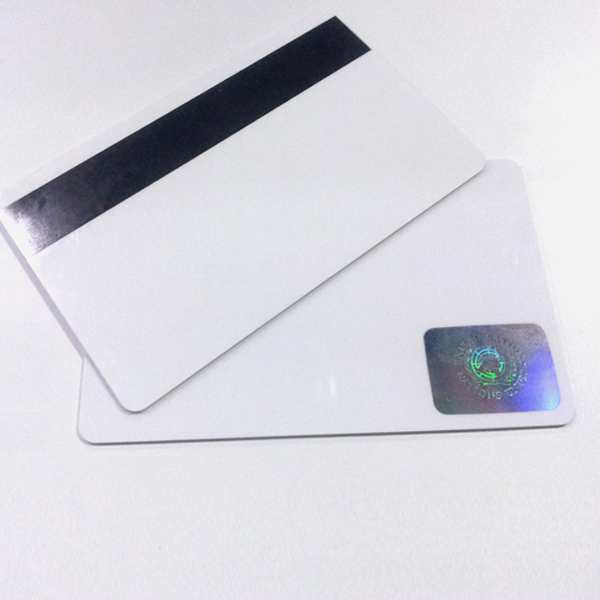 The hologram is combined with PVC card like hologram image on credit card. The hologram can not be removed. Another hologram card is with holographic sticker . 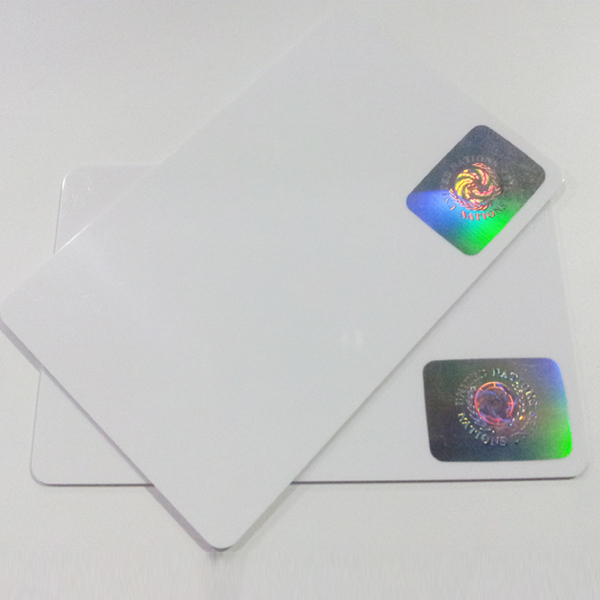 The hologram sticker is pasted onto pvc card with a coating layer to product the hologram to be removed . 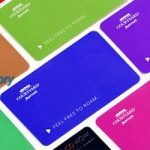 Hologram card preventing counterfeiting and falsification of the information on the cards.When the whole card is covered by your customized hologram , The holograms prevent falsification of the photograph or text information printed on ID or similar cards.